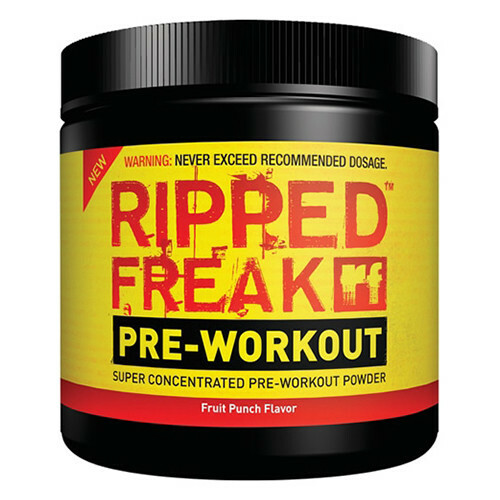 PharmaFreak Ripped Freak Pre Workout is a powerful ultra-concentrated pre-workout drink. Ripped Freak Pre-Workout The World’s Strongest and Most Concentrated Pre-Workout Supplements! Ripped Freak Pre-Workout is the strongest and Best pre workout powder ever developed! Pharmafreak RIPPED FREAK PRE-WORKOUT is stronger than anything because with the HIGHEST percentage of ACTIVE ingredients of all pre-workout products on the market! In addition, Ripped Freak Pre Workout Supplements contains new ingredients that will crank your intensity, energy and muscle growth. PharmaFreak Pre Workout is formulated to maximize mental focus and at the same time support muscle ergogenics for greater performance! 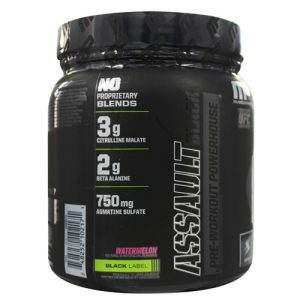 High-stimulant formula, Ripped Freak Pre-Workout cranks up energy levels and intensity! Help to Sharp Metal Focus! Ripped Freak Pre Workout uses a solid dose of TyroPure Instantiated L-Tyrosine (1,500 mg per serving) for optimal mental alertness and cognitive function. The tyrosine found in Ripped Freak Pre Workout Drink amplifies the adrenaline-stimulating effects of its formula and can help prevent mental fatigue. Ripped Freak Pre-Workout is the first pre-workout product to use a unique compound derived from olive leaf, Oleuropein Aglycone (OA). This ingredient has synergistic adrenaline-boosting effects with caffeine, ginseng and l-tyrosine. Ripped Freak Pre-Workout combines beta-alanine with vitamins C, D and B6 for optimal muscle strength support! Mix 1 to 2 scoops with 250-500 ml of cold water and consume 15 to 30 minutes before training and following a 12-hour caffeine fast. Due to its extreme strength, it is highly recommended that you assess your individual tolerance and start out by using only 1 to 1 ½ scoops before you try consuming 2 scoops. 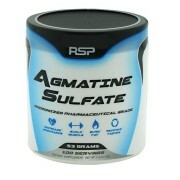 It is so strong that many individuals find a 1 or 1 ½ scoop dose is more than strong enough to deliver maximum results.